Sky Diamond jets with more than two decades of experience in the field with a proud team of advisors who collaborate to ensure every client receives the highest level of service and the most extraordinary experience. 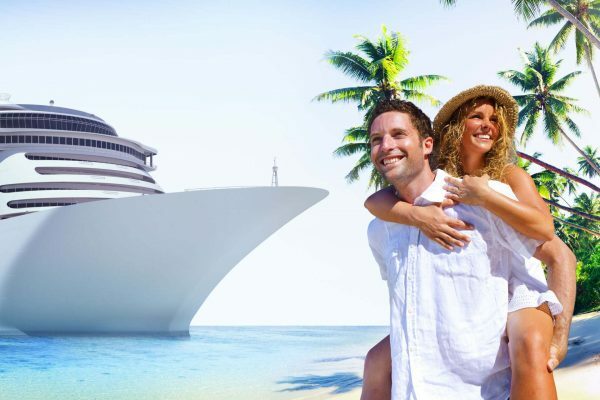 Our team of professionals with expertise and great passion will make sure your every trip is, fun, safe and memorable with a touch of luxury. 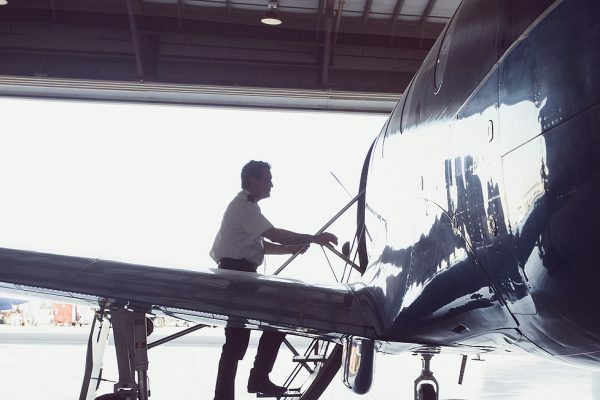 We have built a strong reputation as experts in this area, and our topnotch services are designed to retain and enhance the resale value of your aircrafts. You can always rely on our professionalism. So what is it that separates SDJ from our competition? We combine leadership innovative ideas with vast experience in private aviation guided by a corporate culture of forwarding thinking and ethical business practices. The result is a service that is outstanding, trustworthy and setting a new standard in the private aviation industry. 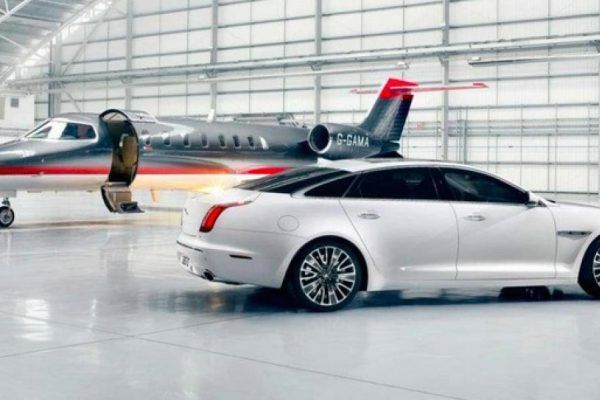 All the benefits of a personal jet without having to bear any of the responsibility that comes with actually owning an aircraft. 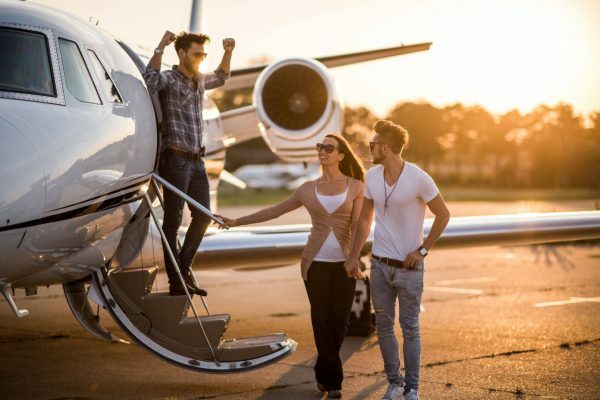 Flight solutions designed for high-net-worth individuals, entrepreneurs and corporates who need to fly regularly with guaranteed availability at a fixed price per hour. Fully available for booking at 24/7 every time you need us. We can guarantee our rates to be the cheaper and affordable for our customer. Intense improvement and maintenance have been done to deliver the best for you. Fully support by our aviation experts at 24/7 available. Full scale in-depth specs for each aircrafts provided to our customer. Full completed aviation app that keep track of your booking, flight time and more. Questions? See answers to frequently asked questions. Talk to one of our Timed-In platform specialists. Call us directly to set up an appointment to learn more.